To be frank, travel agents do not exist anymore because there is no longer a need for order takers. As we all know, the Internet has given people the opportunity to easily book a flight, car rental and hotel on many online booking engines. So, what really exists? What exists today are Travel Advisors. A Travel Advisor is an expert who will provide you with valuable opinions, in-depth knowledge and outstanding service when planning your trip. You’re probably wondering, “What exactly does a Travel Advisor do?” I have outlined 4 major points as to how an advisor, like myself, is the easiest, safest and smartest way to book your next trip. We can all agree that we live busy and hectic lives. Finding time for ourselves seems almost impossible, but with the little time we do have why waste it researching your trip for hours online. A study done stated that the average person had searched for 22 hours before they booked a trip online. This means that if your annual earnings are $50,000 ($26/hour), then you have wasted $572 trying to book this trip. To me, this is a no brainer! Save yourself the hassle, time and money. Hire a travel advisor when planning your next trip. Travel Advisors are experts that specialize in niches such as group travel, destination weddings, African safaris, cruises and many more. They will provide you with options, recommendations and plan every detail of your journey to make it interesting and unforgettable. Most of which you likely would have never considered, nor could you have organized on your own. Many of the people who book trips online overlook a few necessary points. For example, visa requirements in specific countries, local customs that you should be aware of, activities and transportation that you should plan beforehand, sights you should definitely see, currency exchange facilities, etc. I have travelled to over 30 countries and love sharing my first-hand experiences with my clients. My 10 years in the industry have allowed me to ensure that every trip detail is completely taken care of. Anytime I plan a trip my main goal is to exceed each clients expectations. As Travel Advisors, we are equipped with the tools and experience to make your dream trip into a reality. 3.What happens when something goes wrong? What happens if your flight gets cancelled? Your bags get lost? Your tour did not provide you with the services you paid for? Your reservation gets lost at the hotel? It is important to understand that these incidents do happen more often than you may think. A Travel Advisor plans your trip with reliable suppliers, airlines, tour operators and so on. Even with all that preparation, there are still those instances when something does go wrong and your advisor is a phone call, email or text away. I am always available for my clients from the planning stage to the moment they return home from a great vacation. Additionally, Travel Advisors book a high volume of products and have strong relationships with their suppliers. So if something does go wrong, they have more leverage then if you booked the trip on your own. It is important to know that anyone selling travel in Ontario is required to be certified with TICO. TICO stands for the Travel Industry Council of Ontario, which is responsible for the enforcement of the Ontario Travel Industry Act (http://www.tico.ca/). Now that you know the difference, you should feel confident contacting the Travel Link when planning your next trip. I offer a hassle-free service by planning, organizing and managing all the little details to ensure you have the best experience. While you’re enjoying your trip you can rest assure knowing that I am just a phone call away if any travel challenges arise. You dream it. I create it! 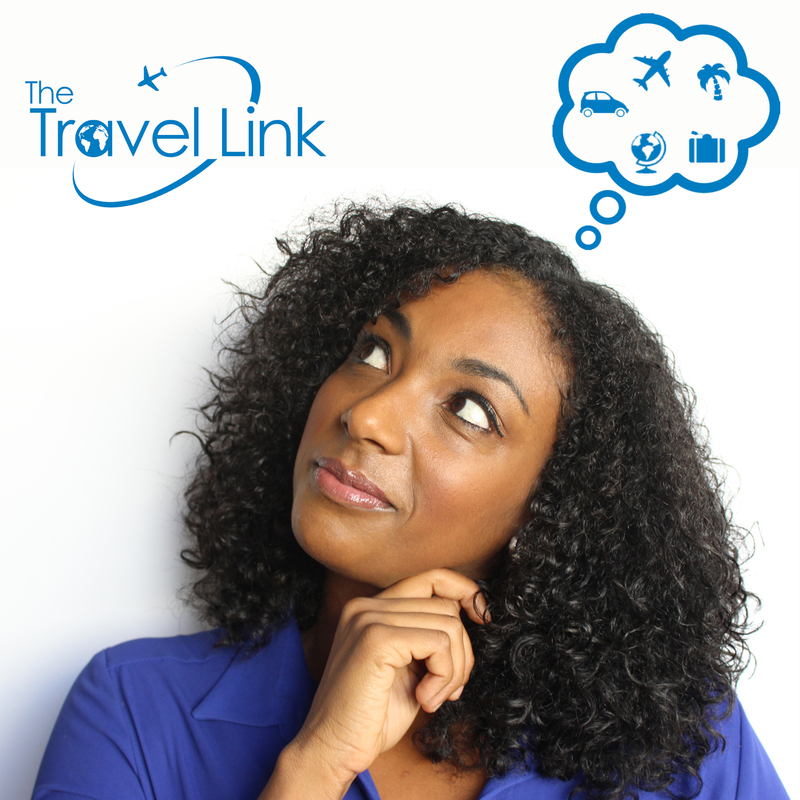 Contact me at senait@thetravelink.ca or 1-800-280-1279.